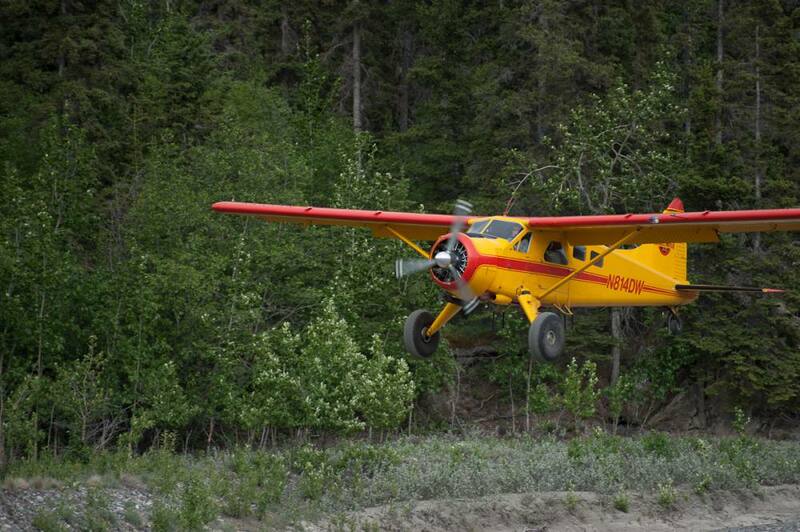 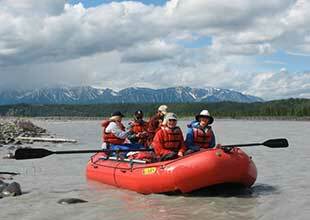 "One of the most experienced outfitters in the state." 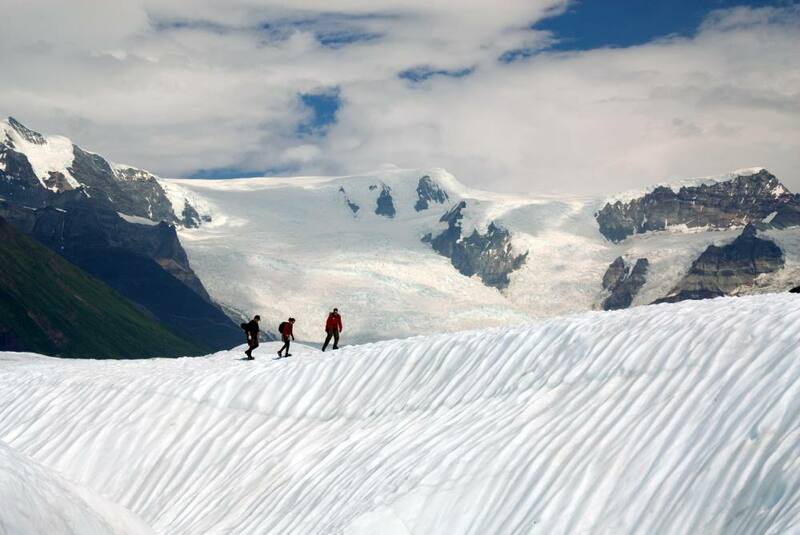 Take a day trip to one of our glaciers, float down a glacial river or explore this beautiful terrain by foot – you decide! 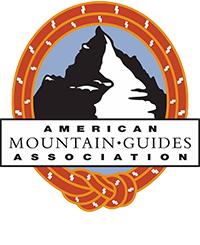 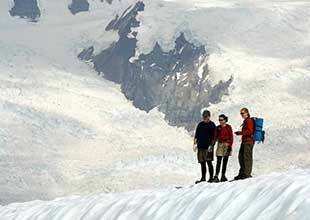 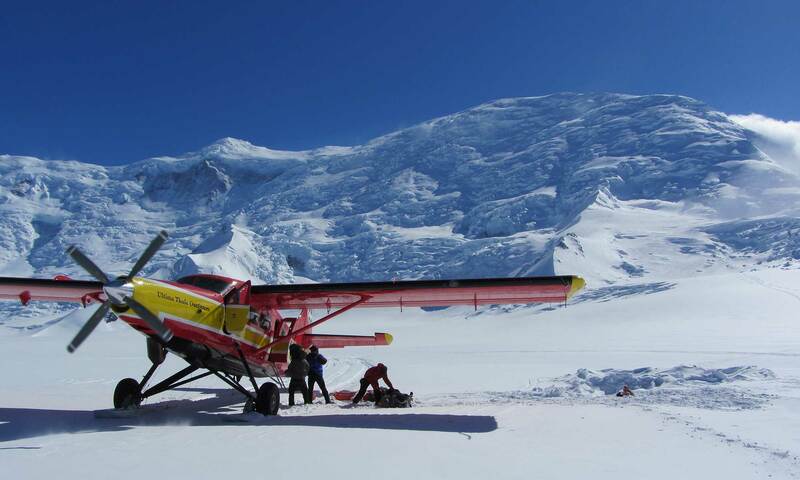 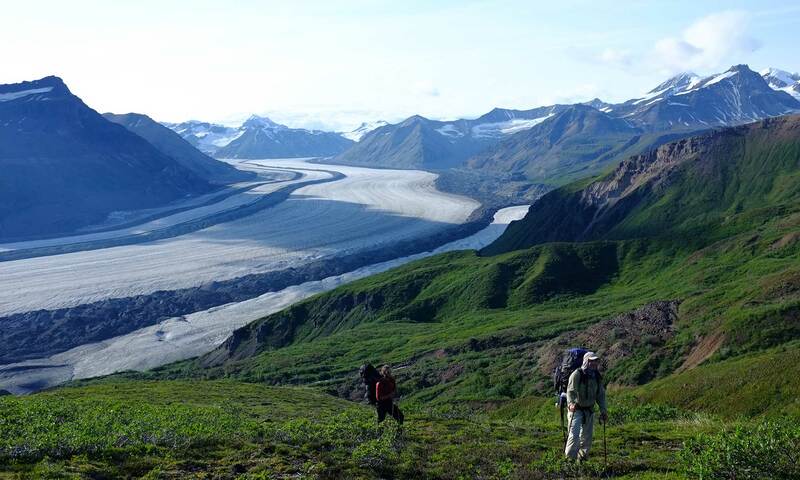 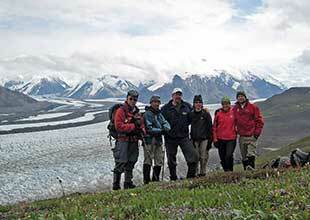 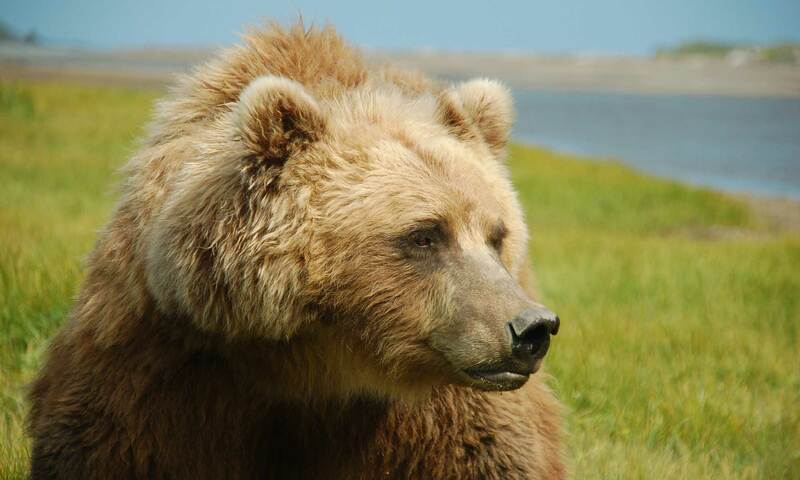 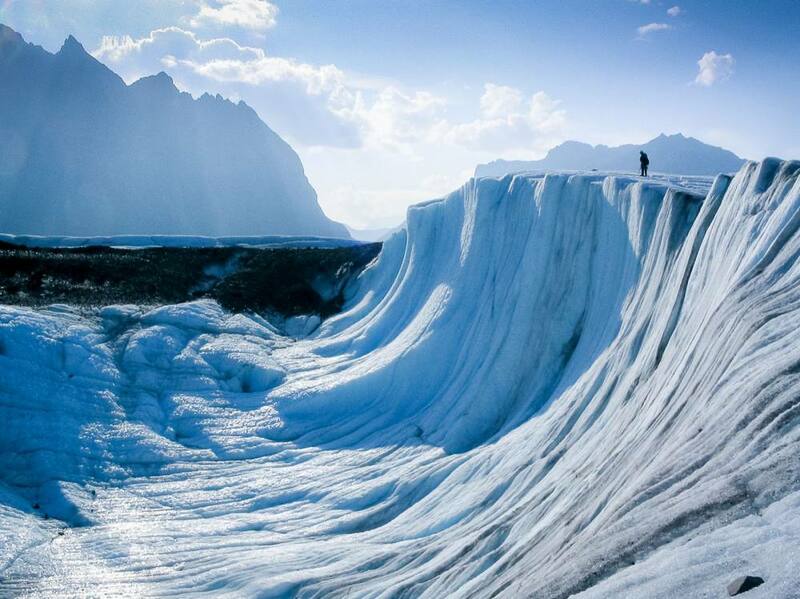 Guided Alaska hiking and backpacking in Wrangell-St. Elias National Park since 1978! 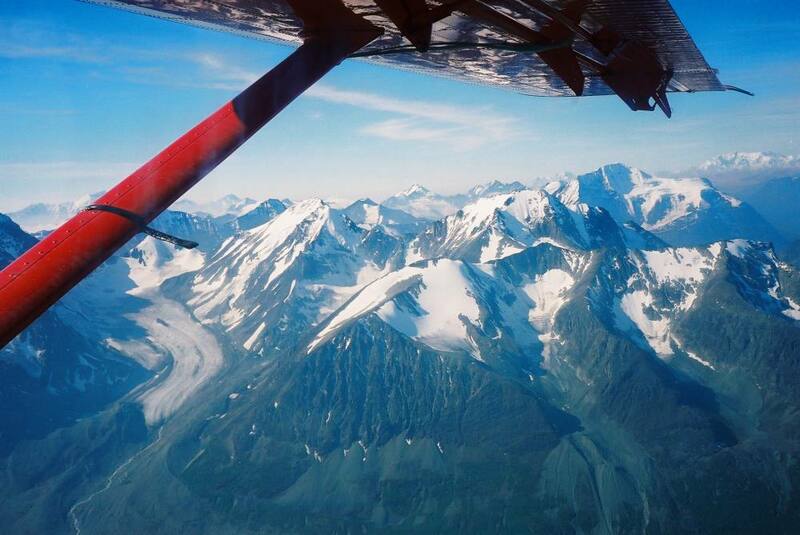 Experience true wilderness. 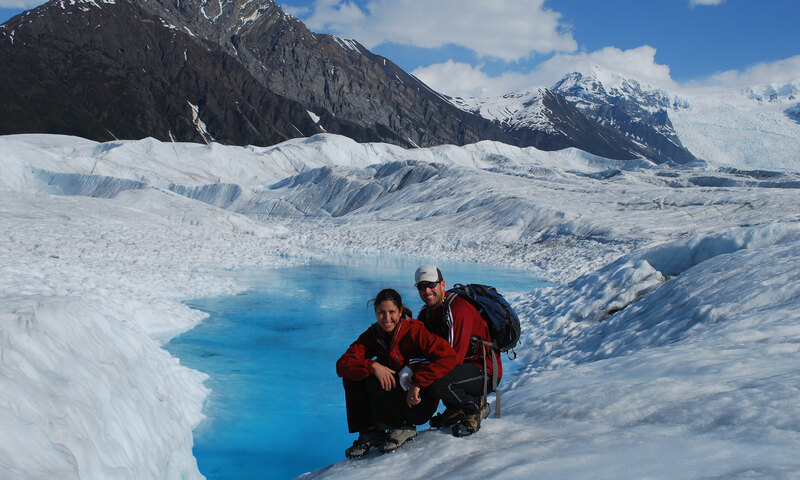 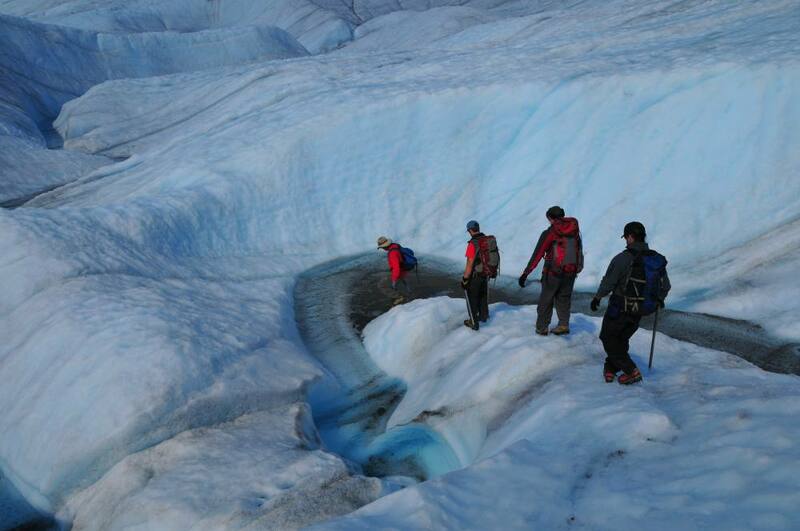 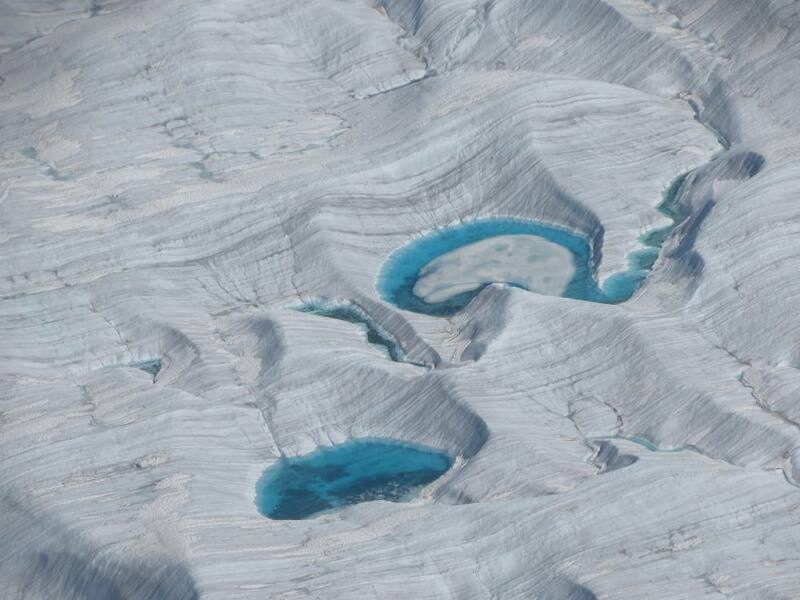 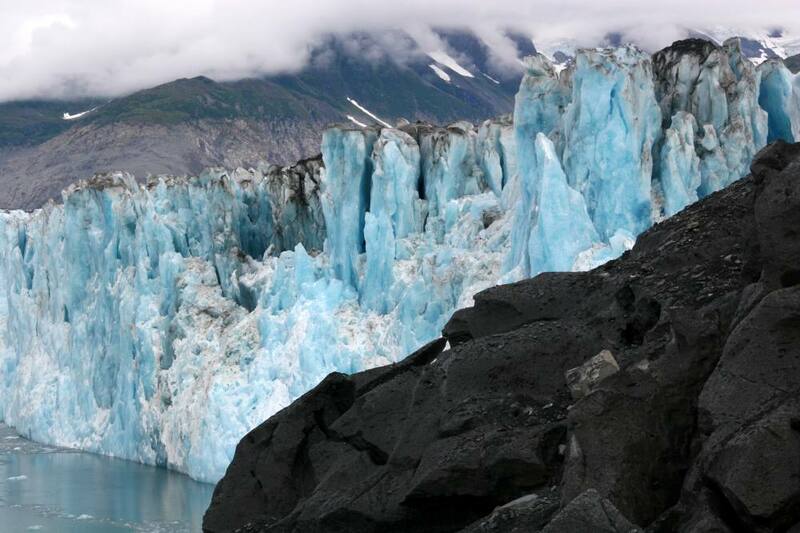 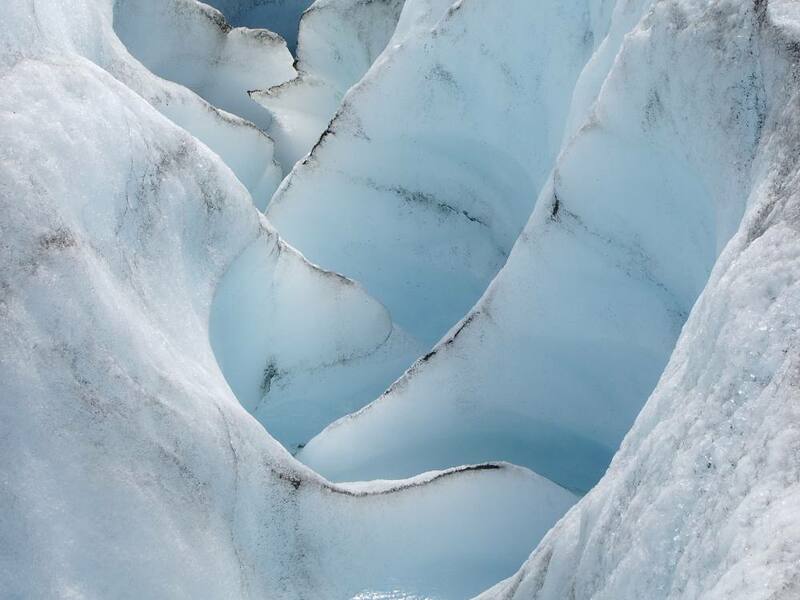 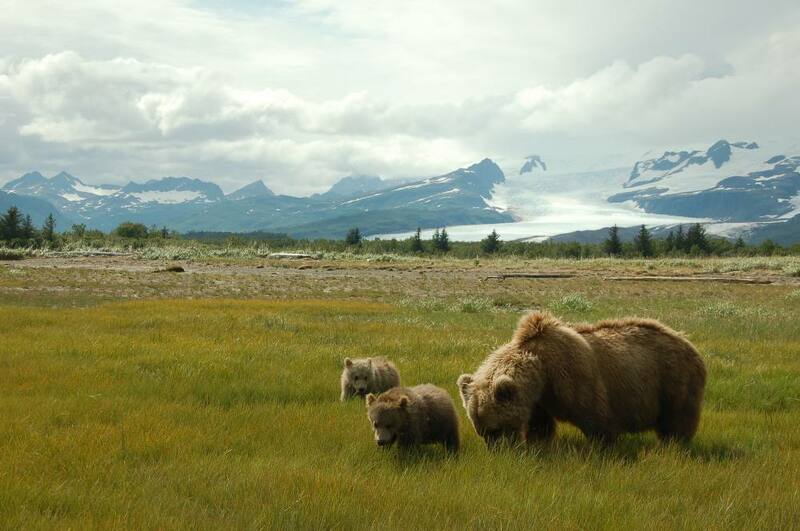 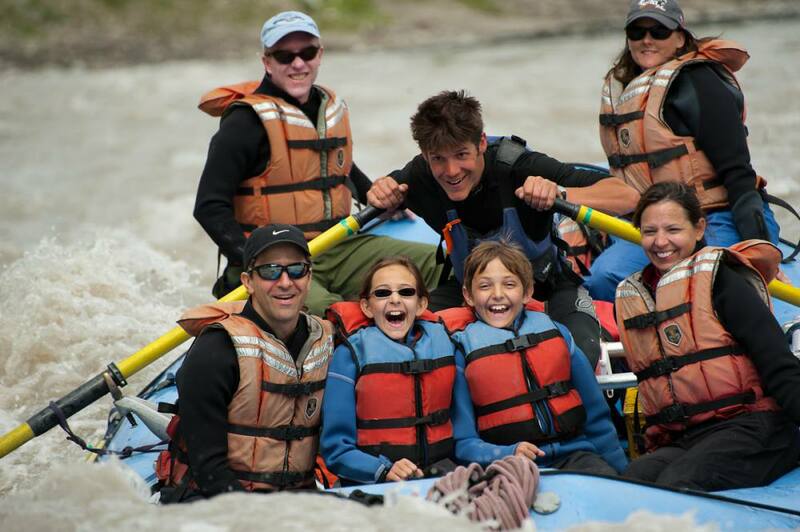 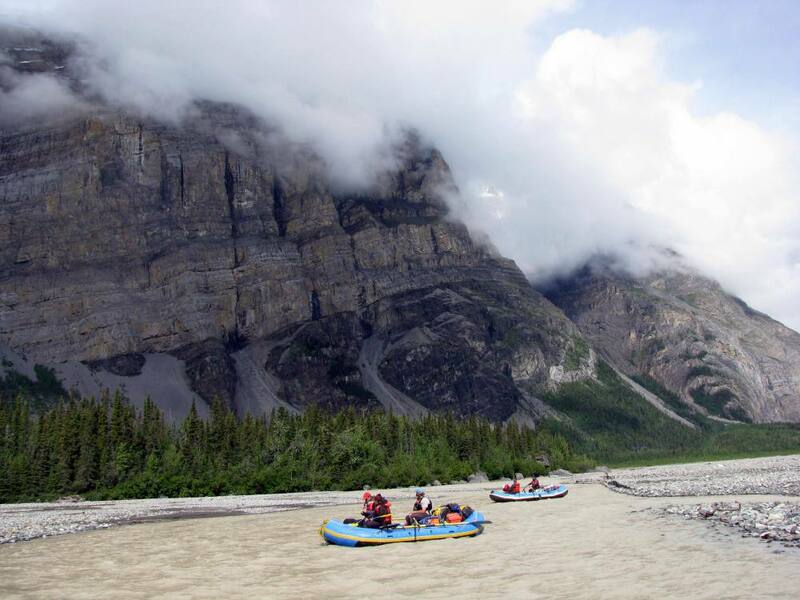 Float down remote glacial rivers through spectacular scenery, dramatic side hikes, wildlife and calving glaciers. 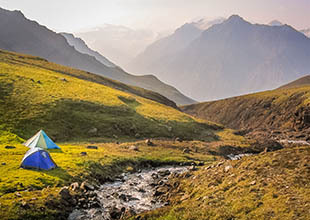 Choose by adventure type, length of stay, and travel month. 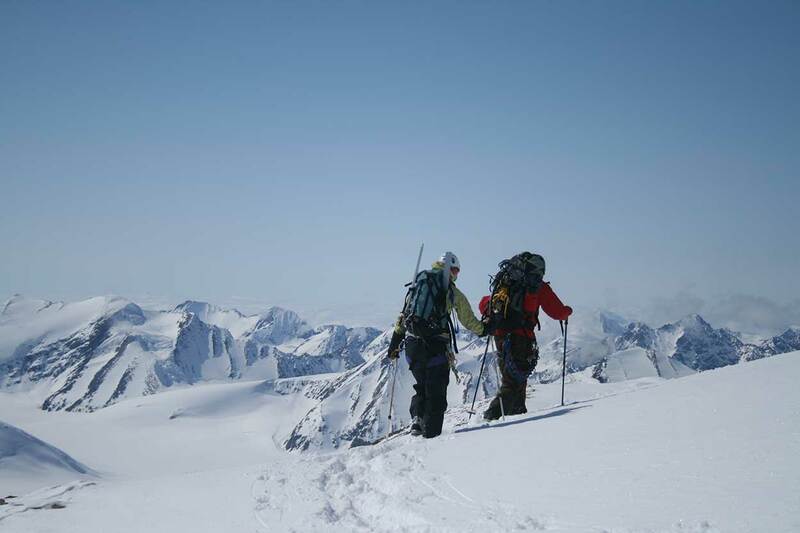 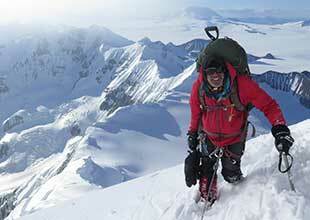 Summit an isolated peak, or learn the ropes from a professional guide! 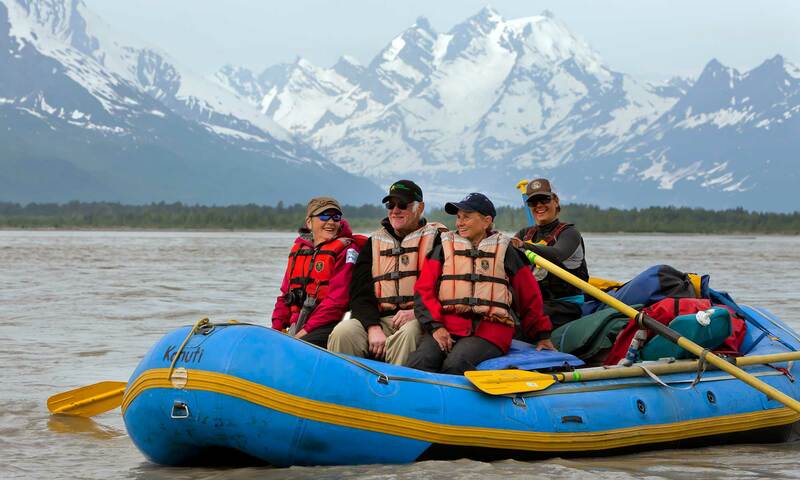 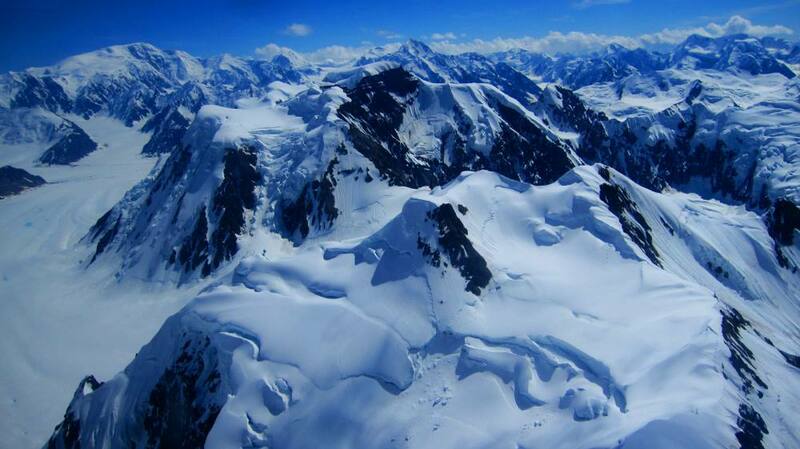 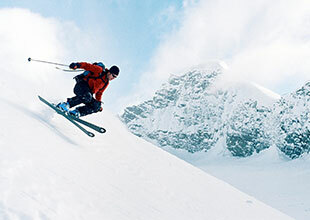 Ski remote Alaska, or join us for a Spring/Summer class session!